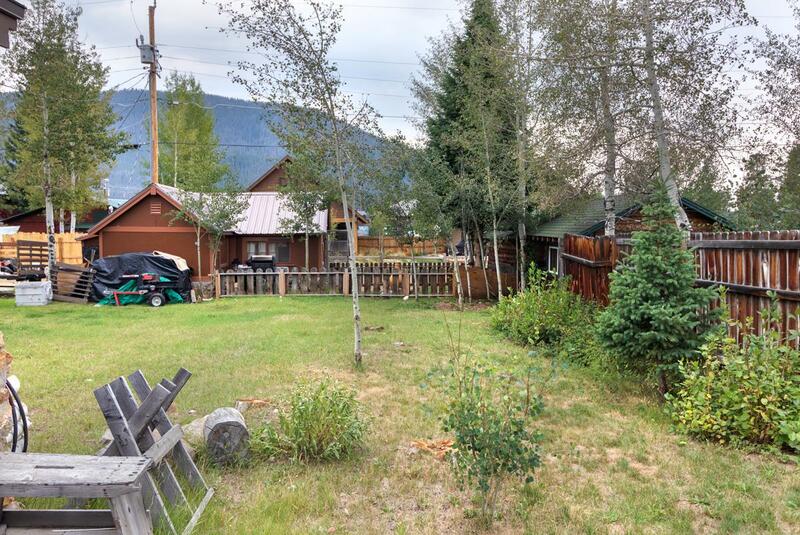 Land and a Summer Cabin, 2 blocks from Beach and Boardwalk. 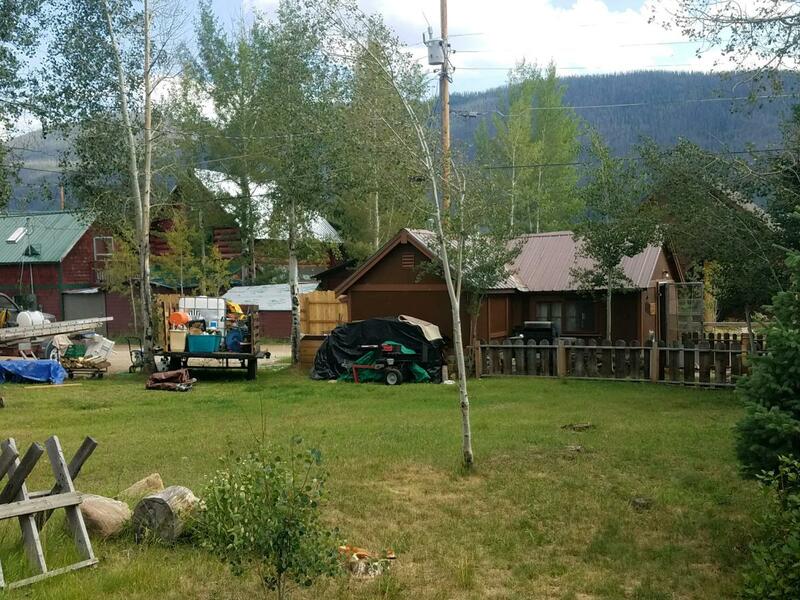 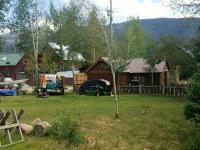 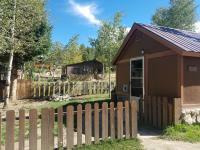 Stay in this efficiency Cabin with on-site storage building, while you build next door! 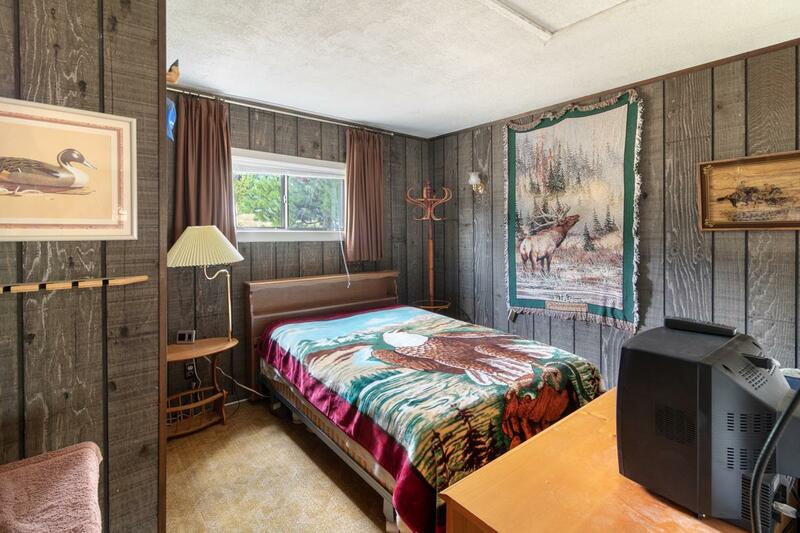 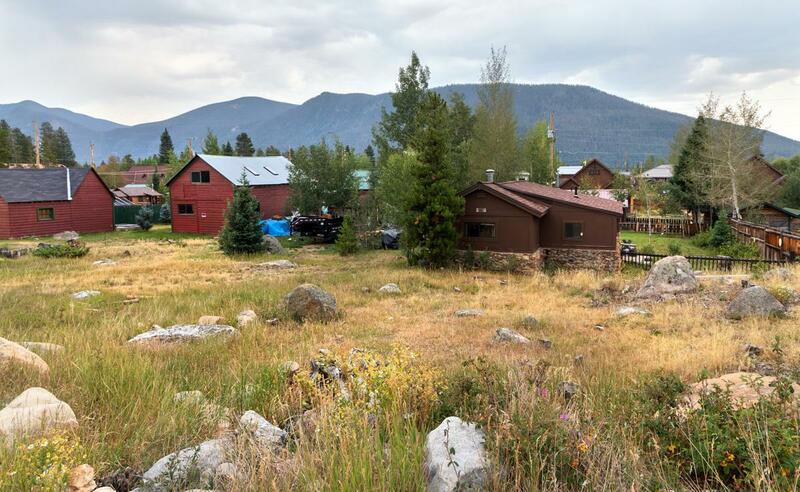 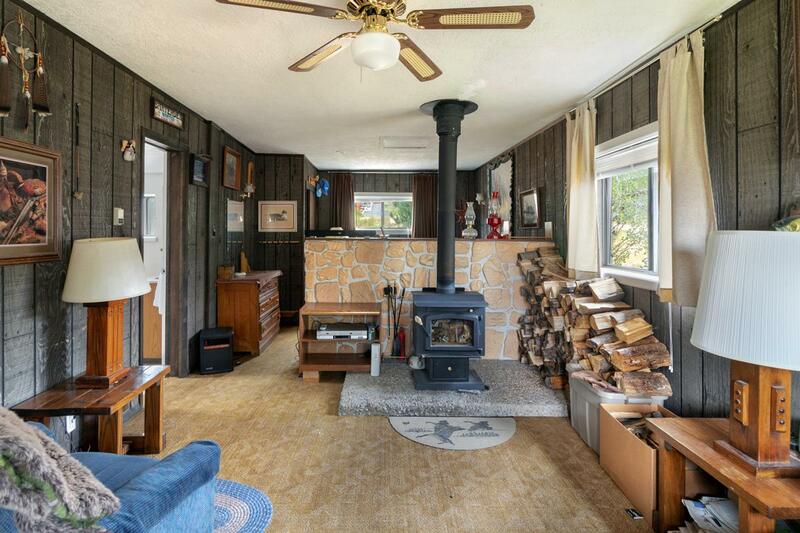 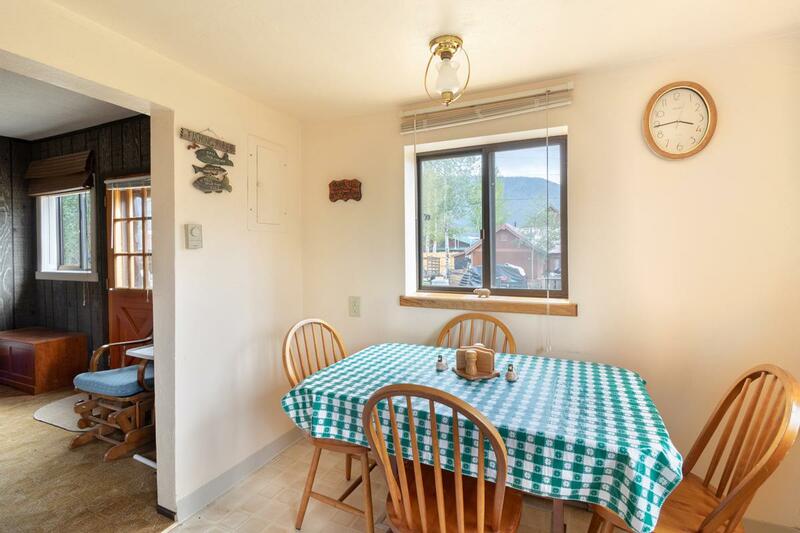 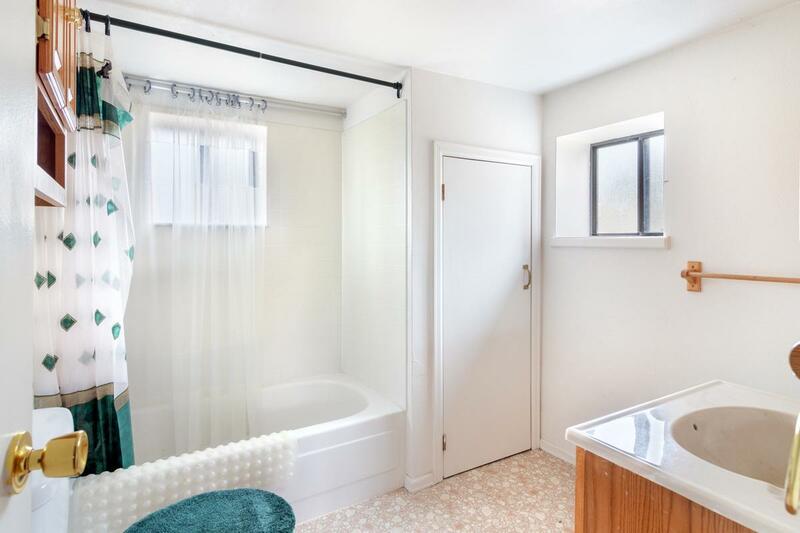 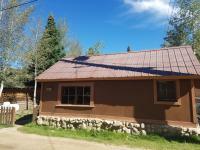 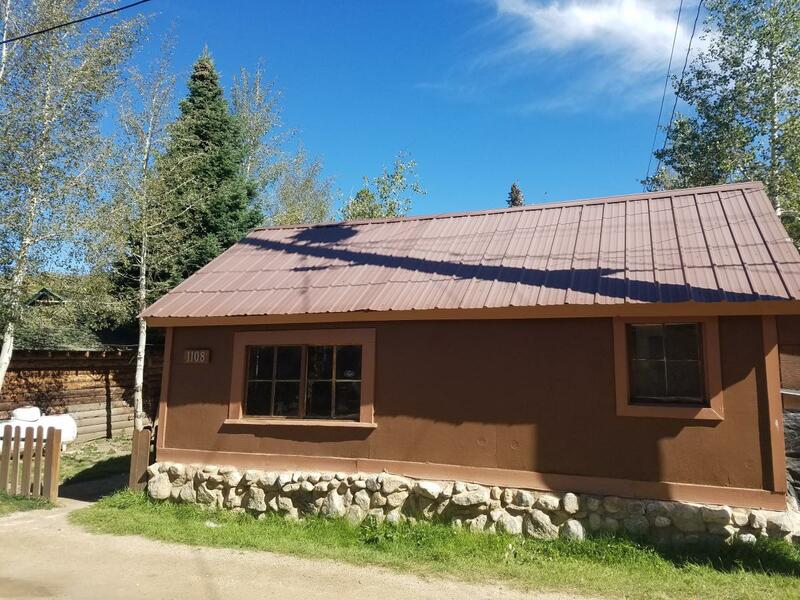 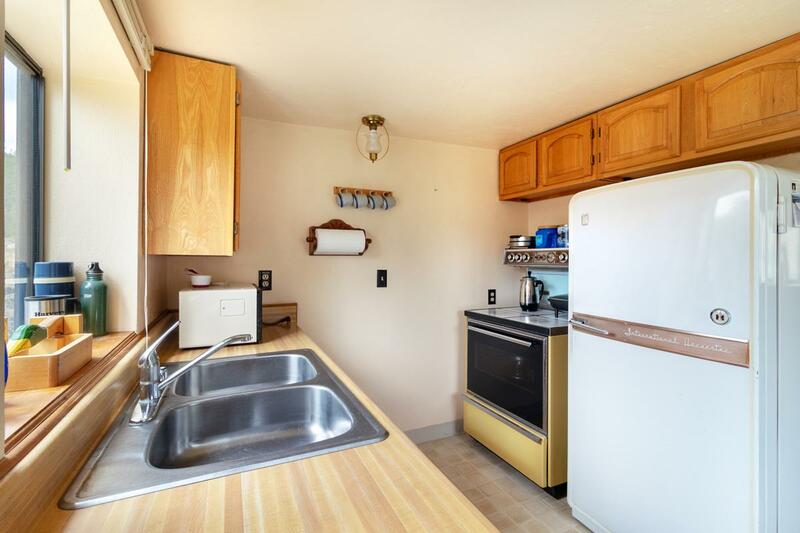 Or, sell off the land next door which is included in the price and keep this as your "Tiny Home" for making memories here, a few blocks south of National Park hiking trails.